We are profiling the Jacksonville City Council At-Large races this spring as we host the candidates asking for your vote in that runoff. Wednesday we spoke with City Council At-Large Group1 candidate and former local Democratic leader Lisa King. We have also invited her opponent, Republican incumbent Councilman Terrance Freeman to join us on a future episode. The movie 2Hearts tells the story of Jorge & Leslie Bacardi and Christopher Gregory, Jorge’s organ donor. Jorge Bacardi is from the famed Bacardi rum and spirits family. He had suffered since childhood with a debilitating lung disease that nearly ended his life. A double-lung transplant at Mayo Clinic's Jacksonville campus in 2008 enabled him to take his first full breath of air at age 64. Jorge’s donor was Christopher Mark Gregory, who lost his life at age 19, and whose gift of organ donation enabled Jorge to receive his transplant. Valerie Callahan, executive director, Gabriel House of Care and Lance Hool, Producer of 2Hearts joined us with a look at the movie. 5.) Jacksonville Backyard BBQ Championships at Tailgater’s Parking on Talleyrand, Saturday. 4.) Opening Night of Disney on Ice: Dare to Dream. 3.) World Premiere of Jacksonville Symphony’s “Ten Bridges” at Times-Union Center. 2.) Springing the Blues at the Seawalk Pavilion in Jacksonville Beach. 1.) 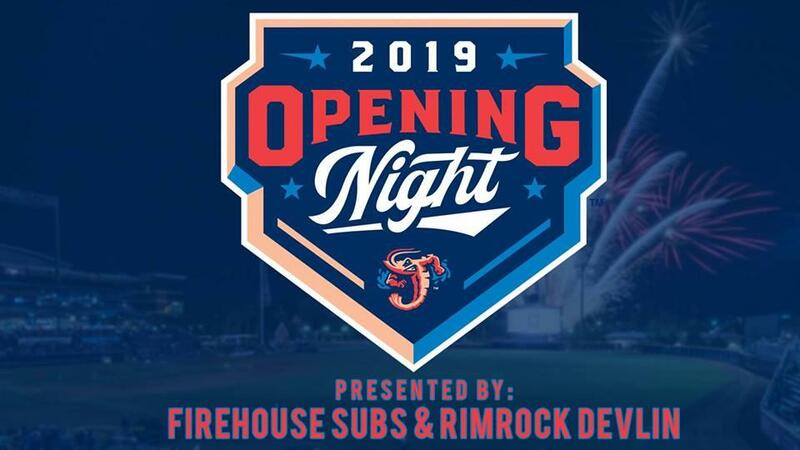 Jacksonville Shrimp Season Opener at the Baseball Grounds. JEA is staying in downtown Jacksonville. On Tuesday, the JEA board announced the utility will build a new corporate headquarters tower on West Adams Street, near the Duval County courthouse. April 2 is Equal Pay Day. Discrepancies in salaries can be difficult to detect. If people aren’t aware of who’s making what, it’s hard to know when someone—a woman, for example—is being shortchanged. We revisited the fight over development on Cumberland Island with Bill Bruce, a retired lawyer and former legislator who filed the first appeal which blocked attempted development on Cumberland.